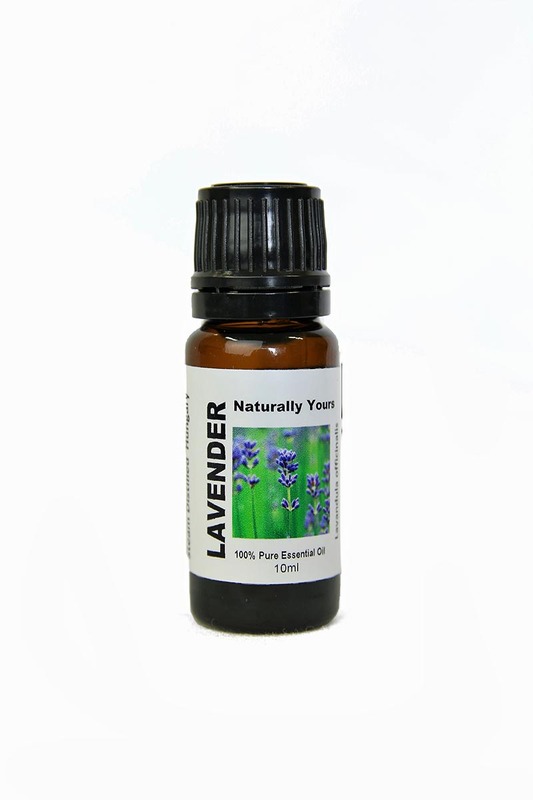 If you choose just one essential oil to begin with, let it be Lavender 100% Pure Joy Naturals Essential Oil. 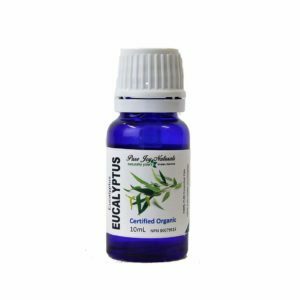 Lavender essential oil is the most versatile of all essential oils and blends really will with others. 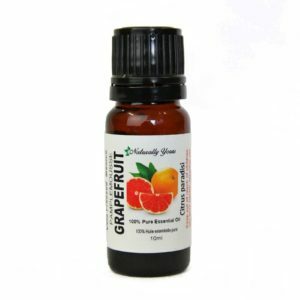 The sweet scent benefits many different problems and the positive affects of this oil are well documented. 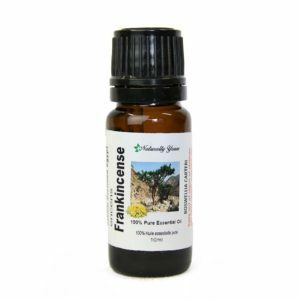 If you have children, this oil is a must! Aromatic Summary / Note / Strength of Aroma: A top note of strong aroma, Lavender Bulgarian has a rich floral scent. Blends With: Bay, Bergamot, Chamomile, Citronella, Clary Sage, Geranium, Jasmine, Lemon, Mandarin, Orange, Palmarosa, Patchouli, Pine, Thyme, Rosemary and Ylang-ylang.